Tally-ho, Internet! If you don’t own a Wii U but are interested in checking out upcoming “third-person-inker” Splatoon, or you simply won’t get the chance to join any one of the three access periods, you need not miss out! You can catch ~15 minutes of gameplay right here, get some sort of idea about what the game is like and what you can expect from a 4v4 shooter from Nintendo. The game itself is incredible fun! It looks gorgeous, and shines in all the right places. The weapons are punchy and delightful to use, and offer a great deal of variety and playstyles. Splatoon is very much a Nintendo game, in all of the best ways. The biggest issue was with the controls sensitivity. It could be better, and hopefully this is addressed before release. 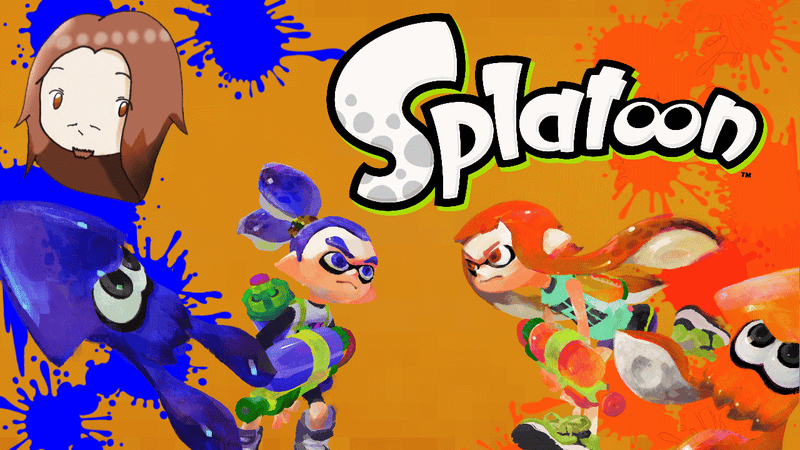 What did you think of the Splatoon Global Testfire demo? Did you get to try it? Did you need to rely on the video? Let us know in the comments! Viexi is a Let’s Player on YouTube who can be described as “mediocre” at shooters. If you are a fan of his work, please consider visiting his YouTube channel, have a think about laughing at some of these silly 140-character musings, or send a great deal of “GEDDOUTTA’ERE” hatemail to his inbox at danvxcgaming@gmail.com.